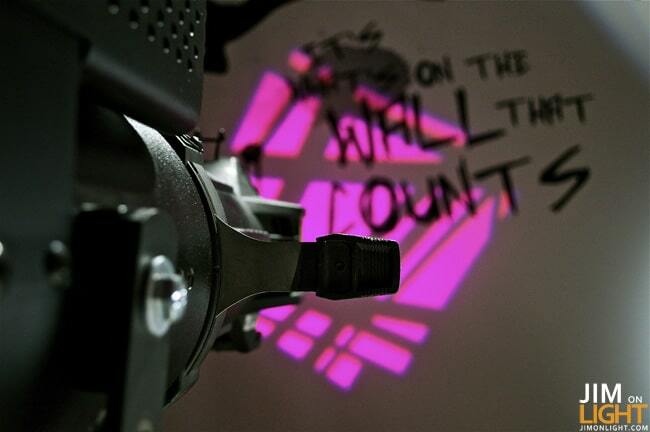 Home Architectural Lighting LightFair Day One – What A Great Conference! LightFair Day One – What A Great Conference! 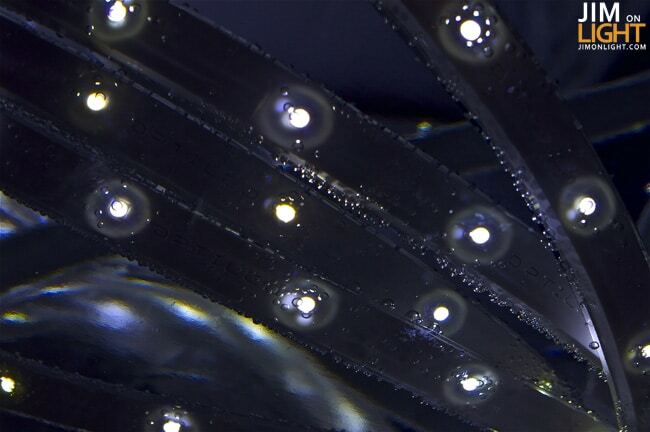 LightFair 2010 – have you SEEN so many LEDs in your life?! 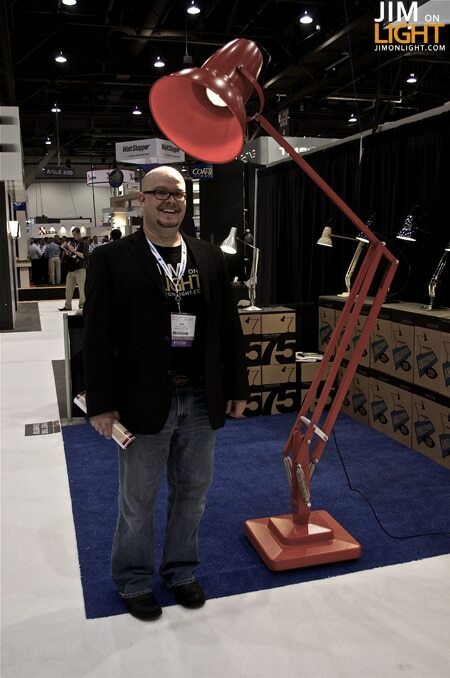 I have to say I am having a TON of fun on the floor of LightFair 2010 – this is a conference I will be attending each year! I walked around yesterday on the floor, meeting people, getting hugs from people, and generally having an excellent time. 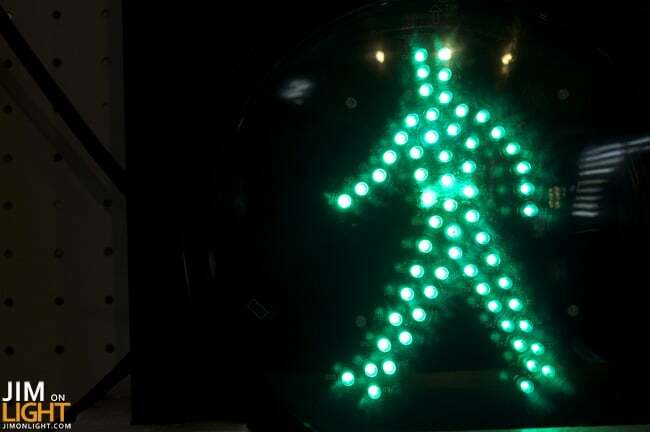 One thing that I am super excited about is that I HAVE A REAL PHOTOGRAPHER shooting work for JimOnLight.com! Everybody’s favorite Amanda Lynne Ballard is here, shooting pics and making me look GREAT! You have to see some of the work she got for you all, and make sure to thank her. Check out some photos of the showfloor – if you’ve not been to LightFair, you need to make plans! 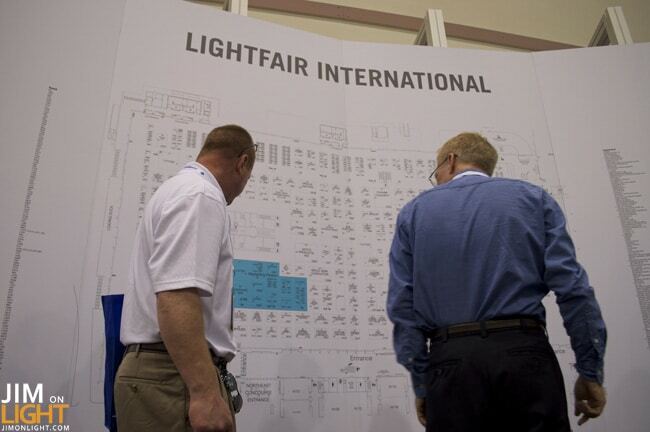 This is a huge year for LightFair, most people ever! 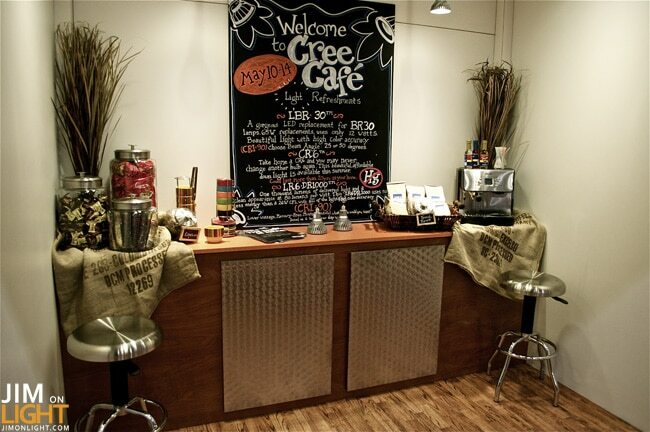 Part of Cree LED’s booth – AWESOME! 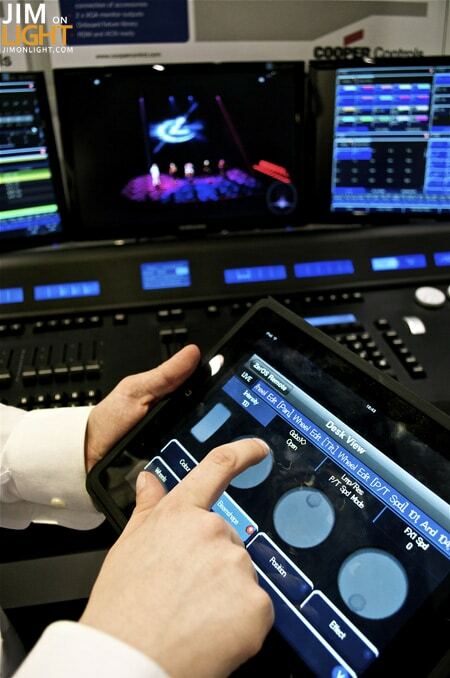 Peter Kirkup showing how he nerds his iPad into controlling the Orb. Awesome. I love me some Peter Kirkup! This kid is a GENIUS! 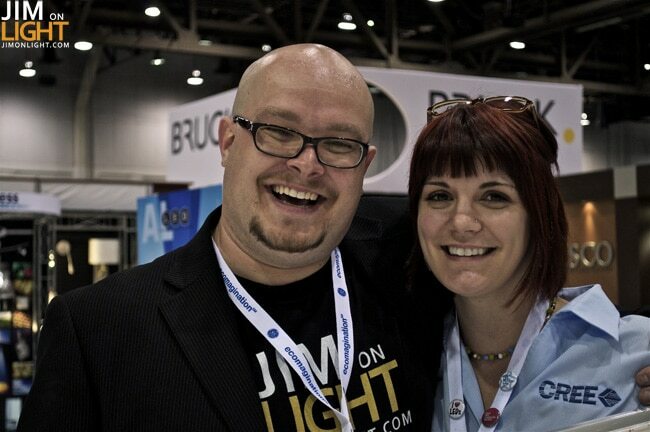 I also loves me some Ginny Skalski from Cree – she’s the Social Media voice of Cree LEDs! What a rock star! 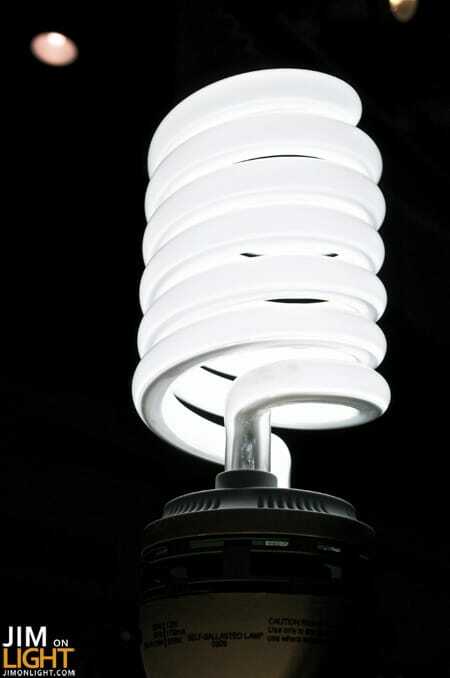 The biggest CFL I have ever seen. Ever. 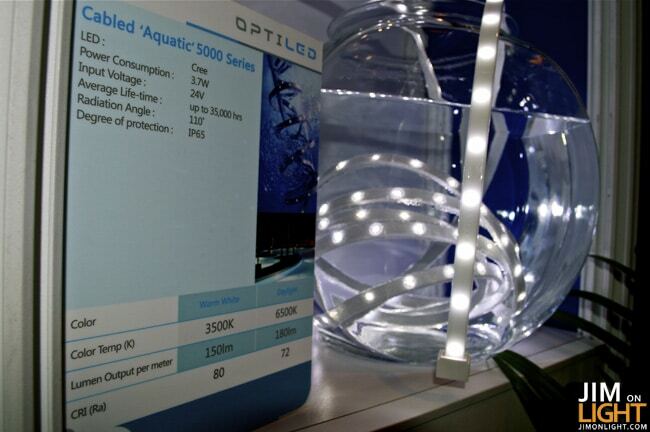 That’s right – OptiLEDs immersed in water. How’s that for IP 68? SeaChanger – in all if its greatness! 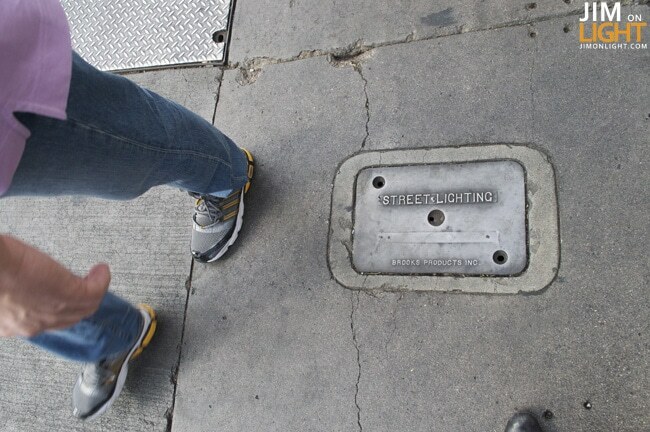 Finally – someone acknowledged Street Lighting! Stay tuned – I’m here all week! Lots more stuff to come. I am very excited! Amanda’s photos are excellent. I really love that shot of the sidewalk with the street lighting cover! And the pic of me & Jim definitely flatters me, so thanks for that Amanda. 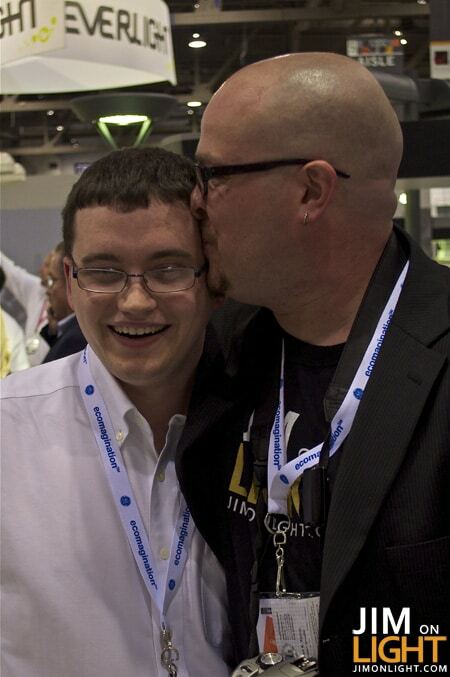 And, Jim, you’re right LED lights are dominating Lightfair.